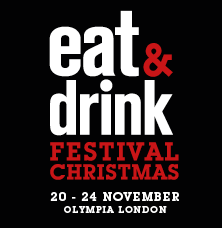 We are delighted to invite you to experience Eat & Drink Festival Christmas, London's newest food event taking place at Olympia, London from Wednesday 21st to Sunday 25th of November. 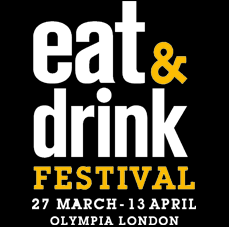 Come and see why over 100 of the best artisan and independent producers, as well as leading brands are selling their products to our foodie audience! 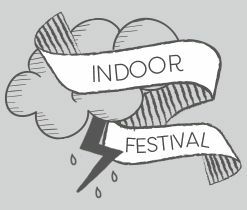 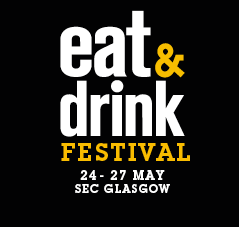 Once the form is filled in, simply come along to the trade desk with your business card, we will check you off the guest list and issue you with your complimentary ticket and exhibiting information. 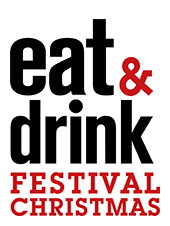 Registering for trade entry for the Eat & Drink Festival will also give you access to the Ideal Home Show Christmas.